 Lincoln Public School serves many students with chronic health conditions. Below are several action plans and forms used to meet student specific needs. In addition to condition specific forms you will find forms for procedure and medication consents. Your school nurse will work with you to develop a student specific plan. Please contact your school nurse to begin this process.